Who doesn’t love a good cup of coffee during fall (especially with french vanilla coffee creamer or hazelnut coffee creamer–yum)?! But instead of spending a small fortune on a fancy coffee drink, our family enjoys homemade healthy coffee creamers that are both dairy free and free of refined sugar. 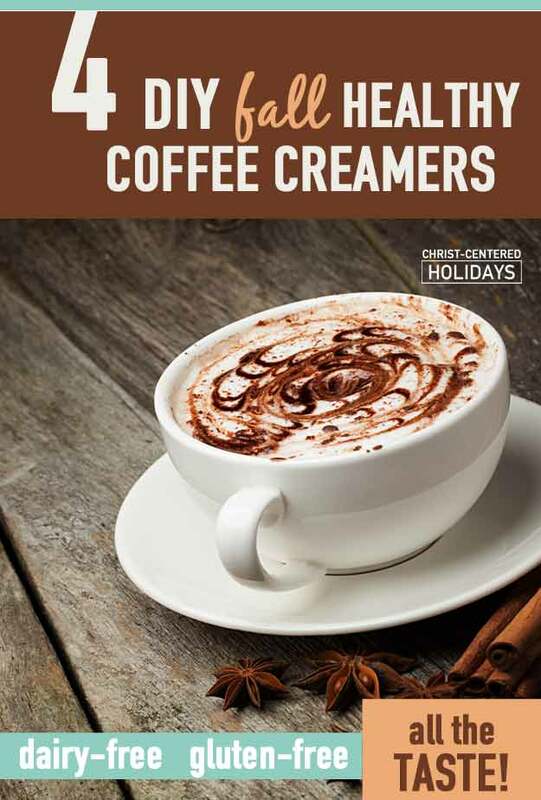 These flavored coffee creamer recipes (perfect as easy fall recipes) are quite the treat this time of year in our family! Often we’ll make up a batch of flavored coffee drinks using these non dairy coffee creamer recipes and take a five minute break to chat together. Not only do we save money by making DIY coffee drinks at home, I love that our family can enjoy the taste of flavored coffee creamers without the weird ingredients or chemicals in a typical store-bought dairy free coffee creamer. I know your family will love these non dairy, gluten free coffee creamer recipes too! Each recipe makes several ounces of a coconut milk creamer (instead of a cow’s milk creamer) so that it’s a healthier homemade coffee drink. These are the best coffee creamer recipes I’ve found, and they are the perfect flavors for fall! Again, these DIY coffee creamer recipes are dairy free and gluten free, and are a healthy replacement for any store-bought creamer. Enjoy a cup with your family (or have a few quiet moments by yourself) and savor the glorious flavors of autumn! Each of these recipes uses whole food ingredients such as canned coconut cream and real maple syrup to re-create the rich full flavors of traditional flavored coffee creamers (often made from fillers and other chemicals). Coconut cream is not the same as coconut milk, coconut beverage or coconut water. 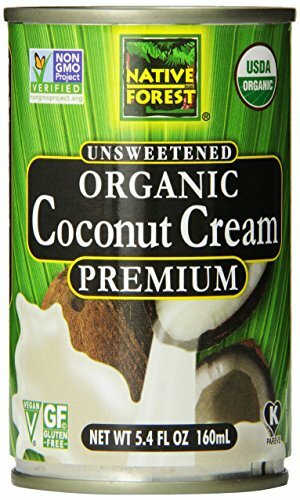 Coconut cream is very thick and comes in a can (and has a much higher fat content than these other counterparts). But don’t worry–coconut is high in the good kind of fat (unlike dairy cream that is traditionally used in a coffee creamer recipe). Use real maple syrup here! Because it is a natural substance, real maple syrup is full of all kinds of minerals and health benefits–things you just won’t find in a refined sugar laden “fake” maple syrup. 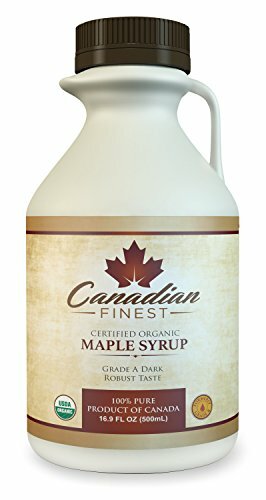 Yes real maple syrup costs more, but you’ll use less than other “fake” maple syrups, and it tastes so much better! Keep both of these products on hand during autumn (the link to the coconut cream above is for 12 cans–yay!!) and you’ll be able to whip up your healthy coffee creamer fall recipes whenever you’d like! I use a Vita Mix blender to thoroughly blend the ingredients in these homemade coffee creamer recipes. I know, I know that the Vita-Mix is not the cheapest blender out there, but I’m telling you that it’s absolutely the best for getting recipes (like smoothies, or these healthy coffee creamers) perfectly blended. Since we’re using whole, natural food ingredients to make these creamers, it’s important that we’re able to blend up the ingredients as smoothly as possible. You don’t want a chunky or gritty tasting creamer in your coffee, do you? Me either. You can try another high-speed blender, but my family and I have used a Vita-Mix for years (honestly, we use it on a daily basis in our home from everything from homemade salad dressings to fruit smoothies to coffee creamers). It’s a great investment (we bought ours around 12 years ago and it’s still going strong!). If you’re trying to create healthy recipes for your family, you’ll find plenty of reasons to use your Vita Mix! 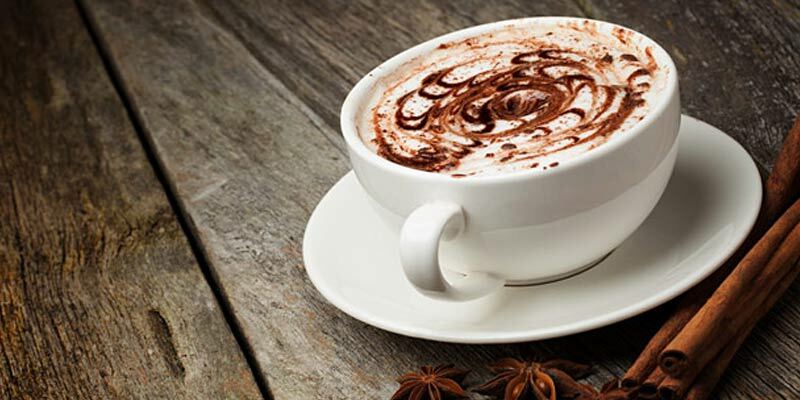 Now, onto these fabulous healthy coffee creamer recipes. NOTE: Since the mixing instructions for each of these healthy flavored coffee creamer recipes is the same, I’ve listed the ingredients for each recipe first and then the instructions at the end. 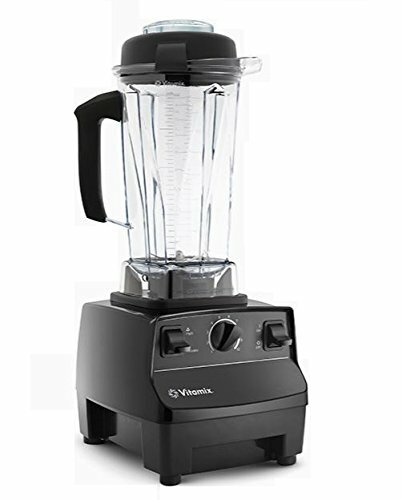 Combine all ingredients in a high-speed blender (such as a Vita Mix blender) and whirl on high for one minute or until ingredients are completely combined. Serve immediately. Store unused portion in a covered container in the refrigerator. Please share about this post on Pinterest, Facebook or Twitter so that others can enjoy these tasty healthy homemade coffee creamer recipes this fall!